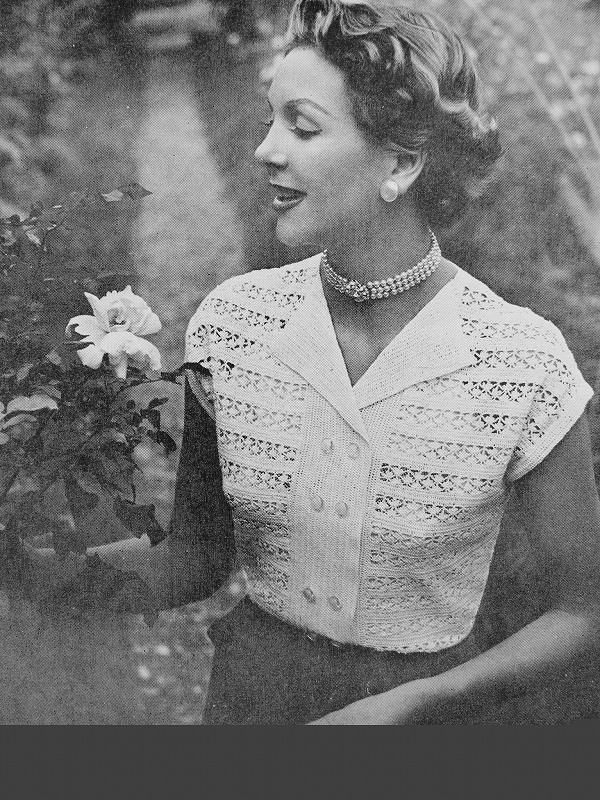 Do you remember the intricate patterned crochet covers on tea sets or the shawls that grandmothers would flaunt? 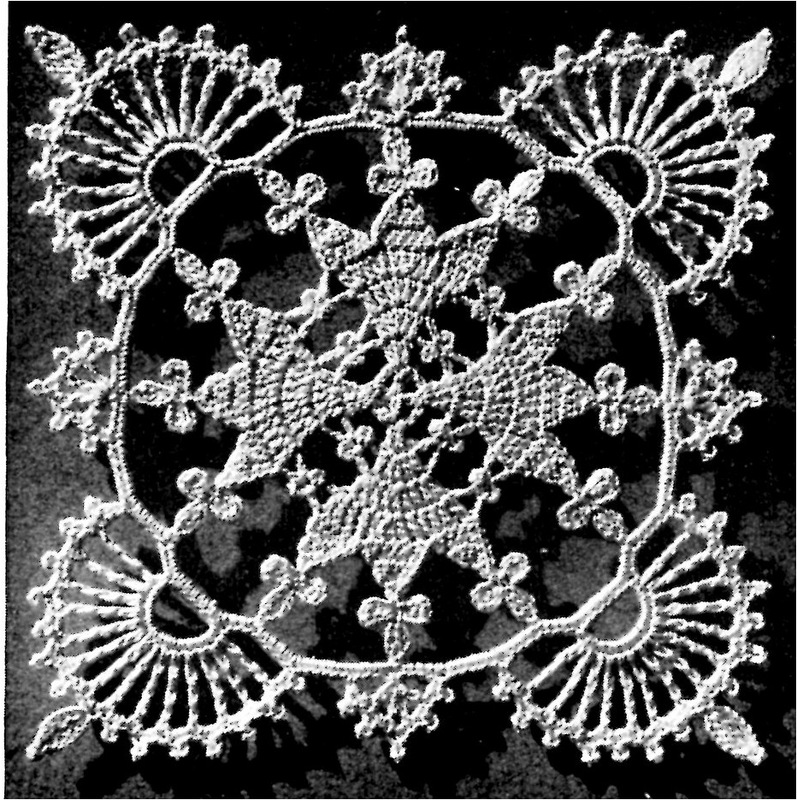 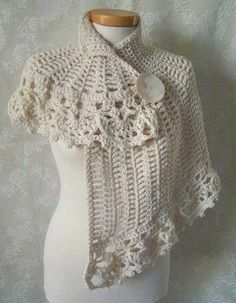 Even though such items are a rarity in modern times they still bring forth a sense of aura every time such intricate crochet patterns are seen. 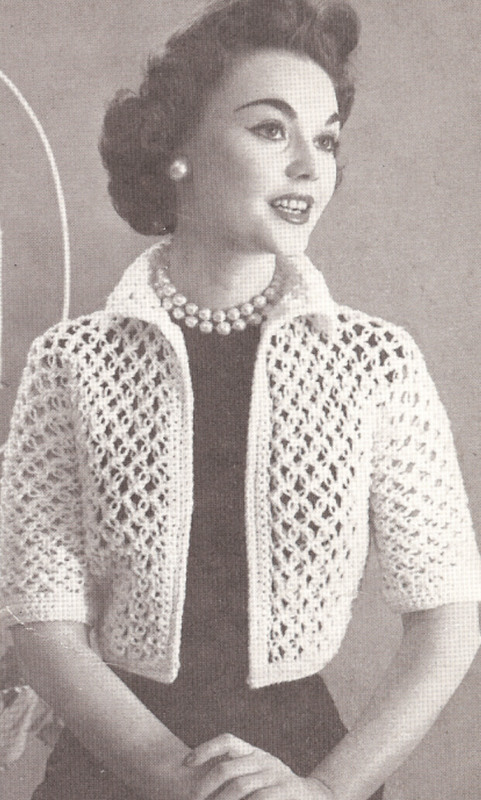 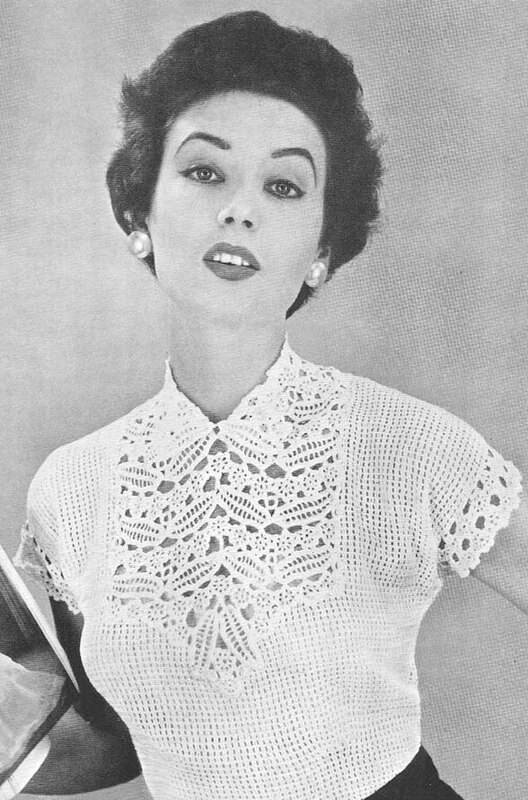 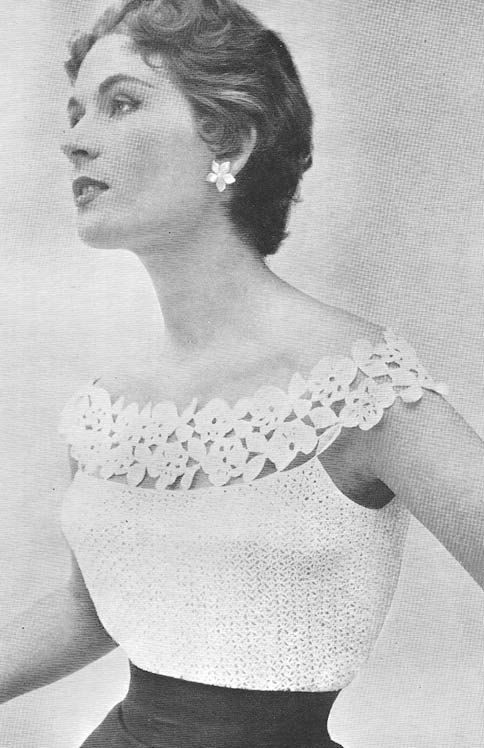 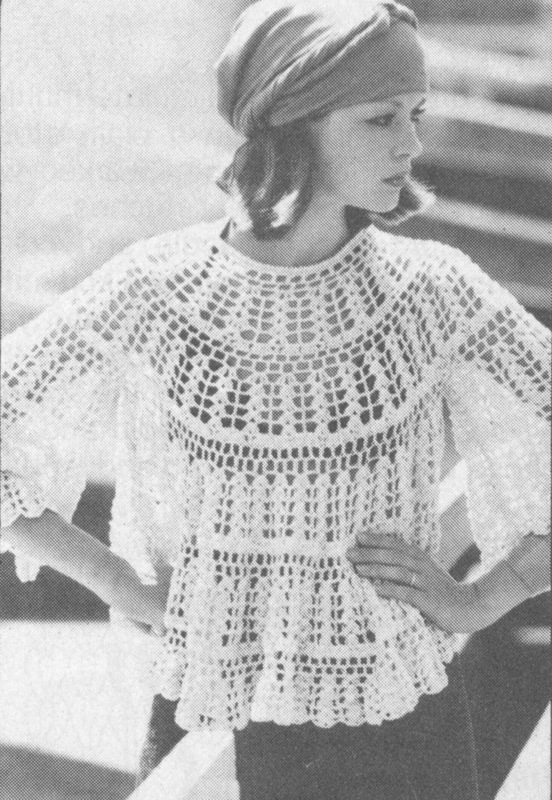 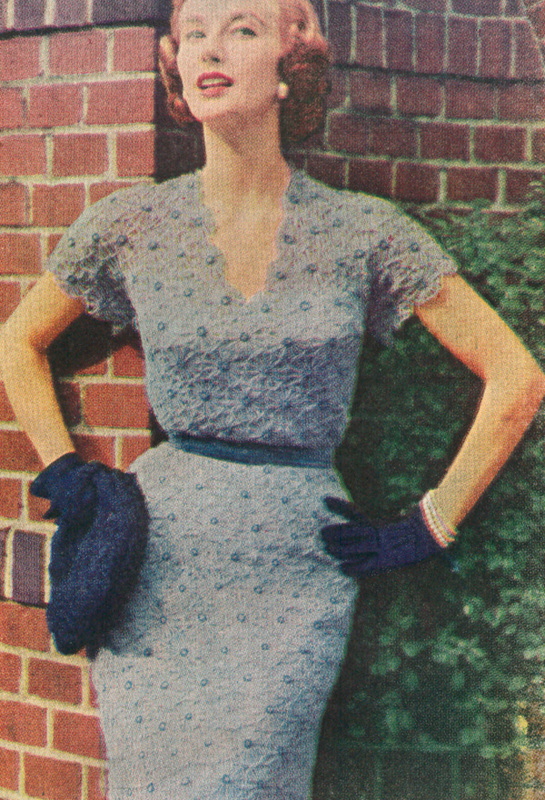 That is the power of vintage crochet patterns. 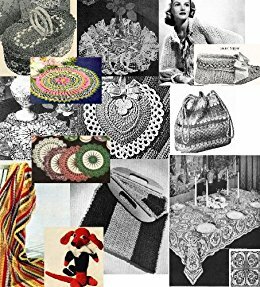 If you are looking to make a different patterned shawl, afghan or baby clothing, why not look at some vintage designs for inspiration? 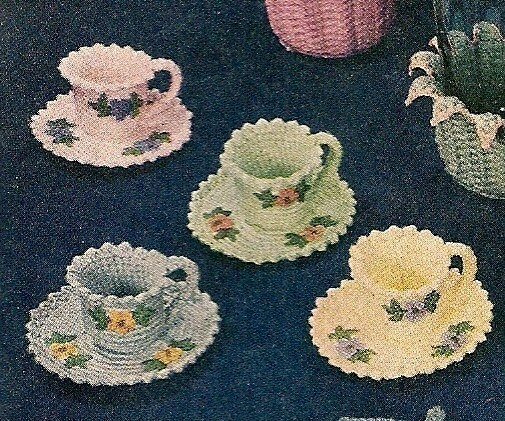 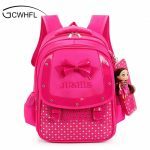 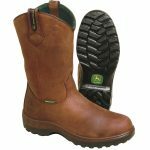 That way, your items are sure to get a novel look and will sell like hot cakes. 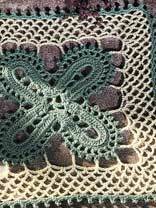 Whether you are creating crochet materials for work or for pleasure, vintage design will surely help you add a different design flair to your creations. 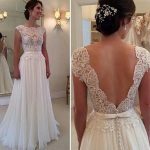 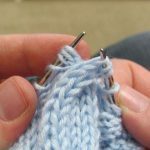 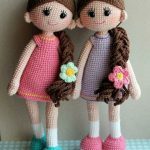 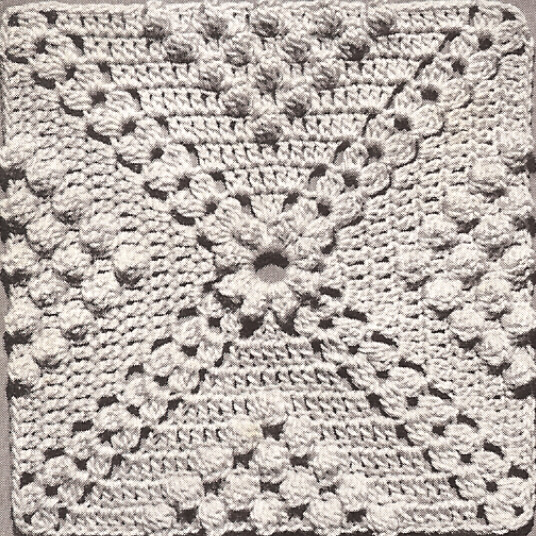 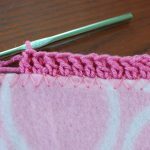 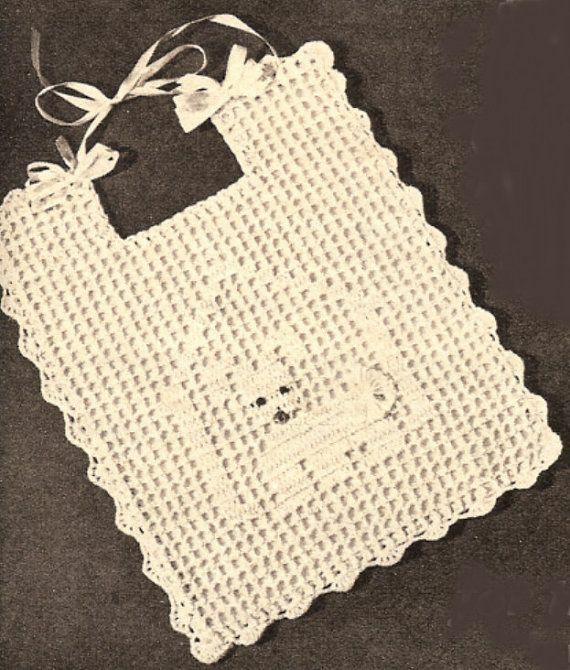 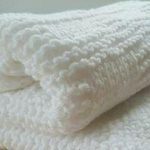 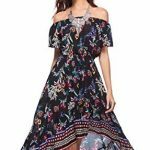 There are several online forums and social media sites where images of vintage crochet items can be seen. 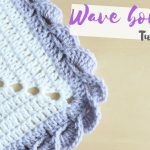 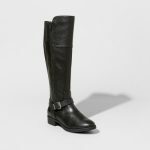 Check them out and gain some inspiration today!